Here is a robot that simulates a human finger on capacitive touchscreen devices. The Tapster Robot allows you to have a robot work on your smartphone. 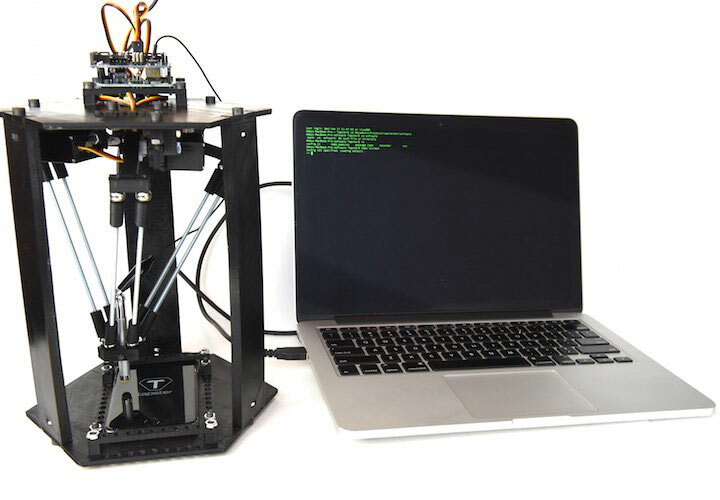 It has an open source hardware with 3D printable parts. It is programmed with Node.js, Johnny-Five, and Arduino. Tapster supports iPhones and other comparable smartphones. It is made with Bitbeam. Previous articleArc Board: Smallest Electric Skateboard?